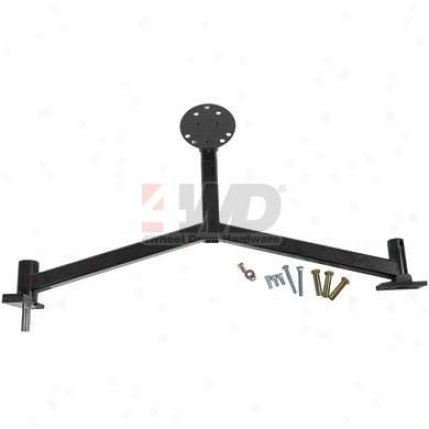 Mirror Arm And Bracket By Rugged Ridge. 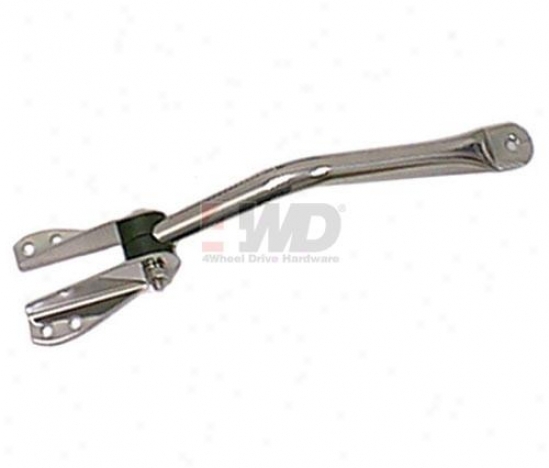 Daystar Poly Fle xRear Lower Control Arms. 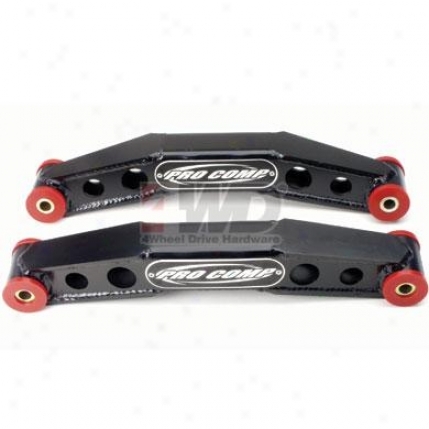 Boxed Rear Lower Control Arms By Pro Comp. Warn? 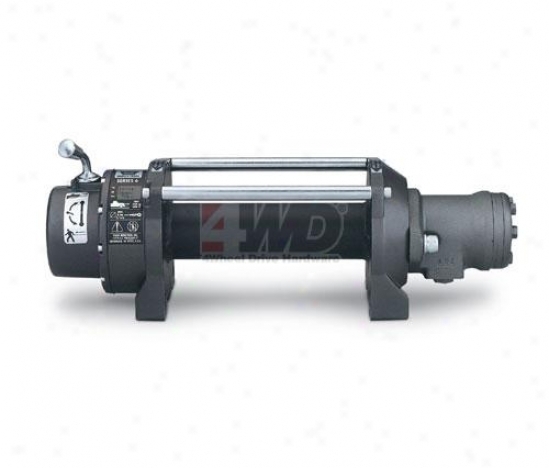 Series 6 Hydraulic Industrial Winch. Mothers? 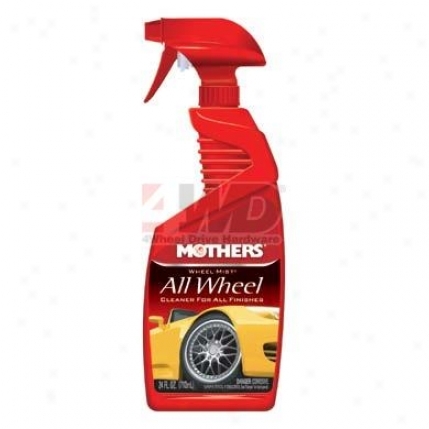 Wheel Mist All Wheel Cleaner. 1.5? 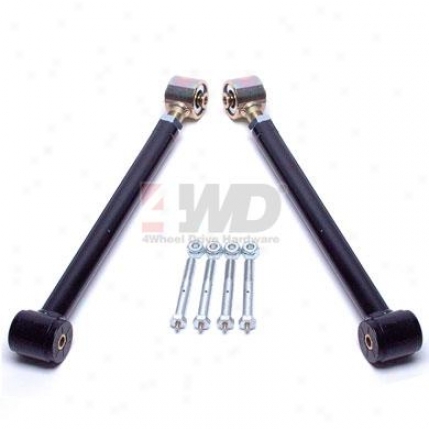 Budget Boost Suspension By Teraflex. Rubicon Style Rock Rails By Mopar?. 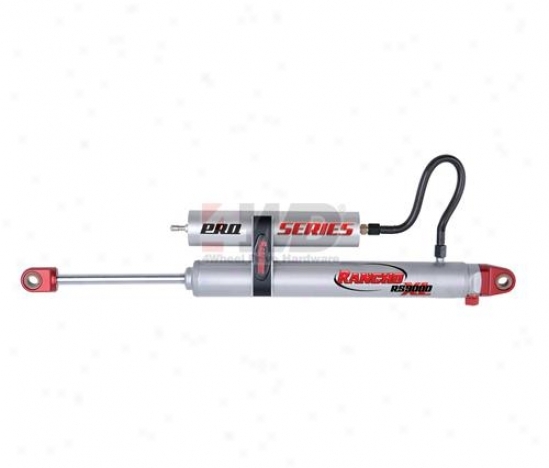 Rs9000xl Pro Series Reservoir Shock By Rancho&#174;. 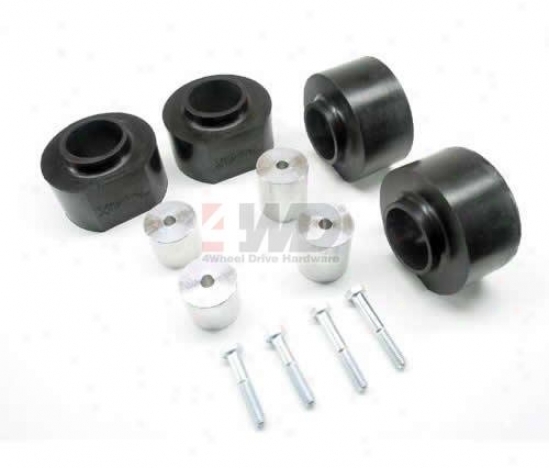 Adapter For Baja Seats By Corbeau. 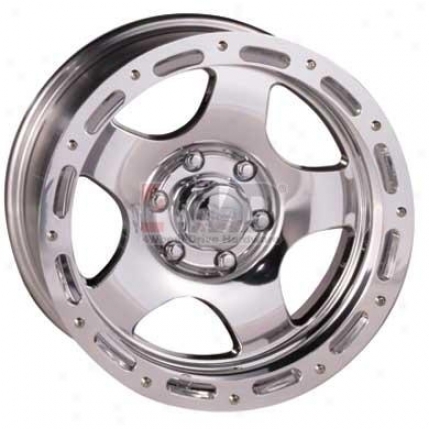 Series 1023 Polished Combination 5-spoke Street Lock Wheel By Pro Comp. 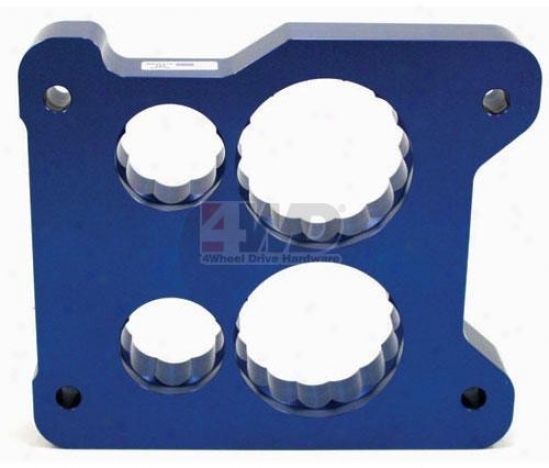 Powr?flo Quadrajet 4 Barrel Carburetor Spacers By Jet. Stretched Full Cornre Guards By Gen-right Off-road. 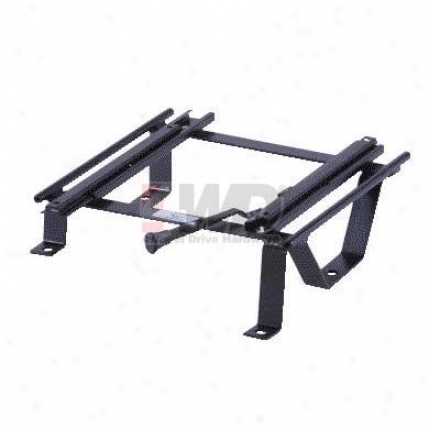 Rear Tire Carrier By Great Daddy Offroad. 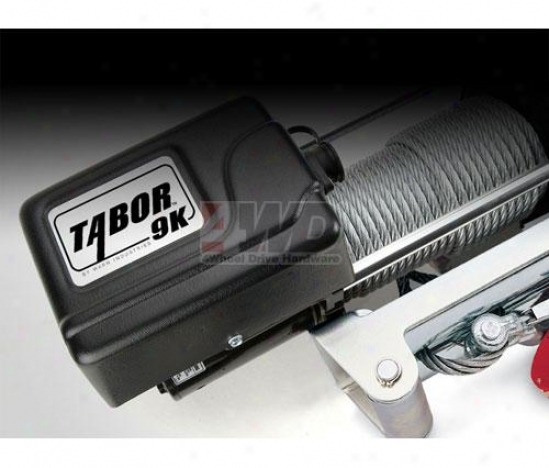 Tabor 9k Value Series Winch. 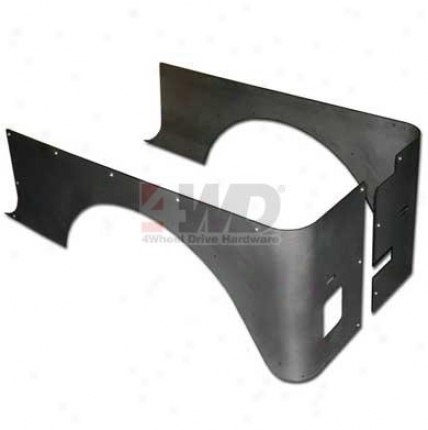 Jk Tube Style Front Bumper By Warn.